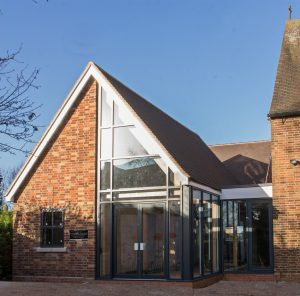 The Church was built in 1932 on a three acre site which includes the churchyard. The interior of the building has no aisles or columns so everyone has an uninterrupted view of the chancel. 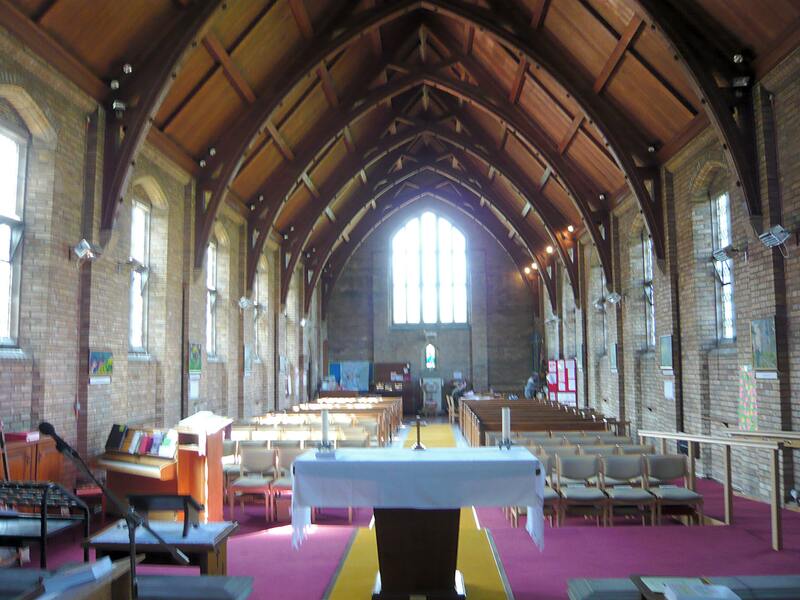 Some of the original oak pews have been replaced by rows of padded chairs to give more flexibility of seating arrangements at the front of church. The other pews remain, giving a total seating capacity of 150. 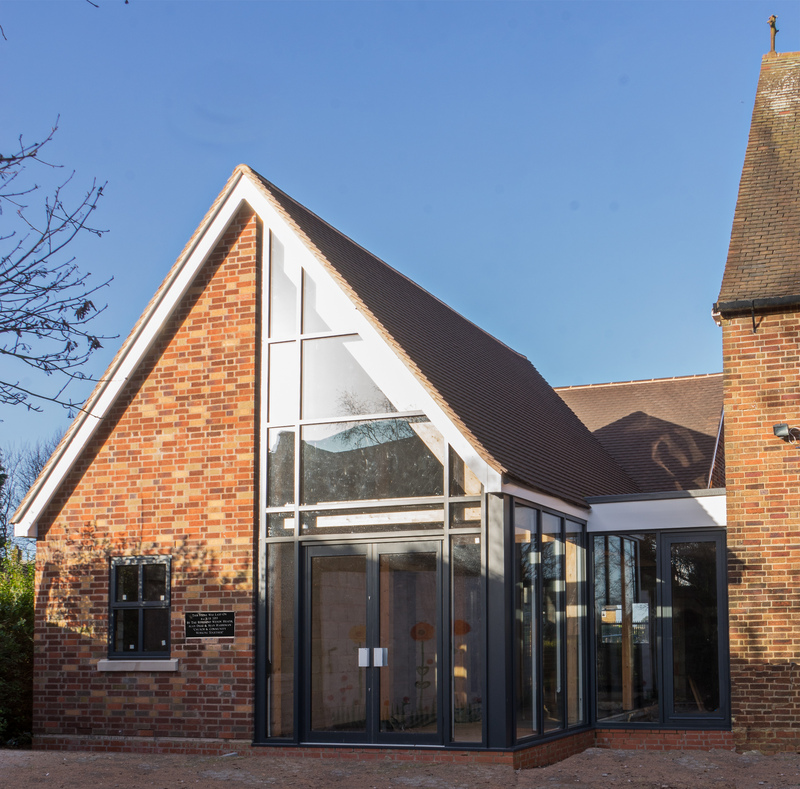 The interior is light and welcoming but lacks modern amenities and it is now vital that we enhance its usability and give a clear message that the church has moved into the 21st century. 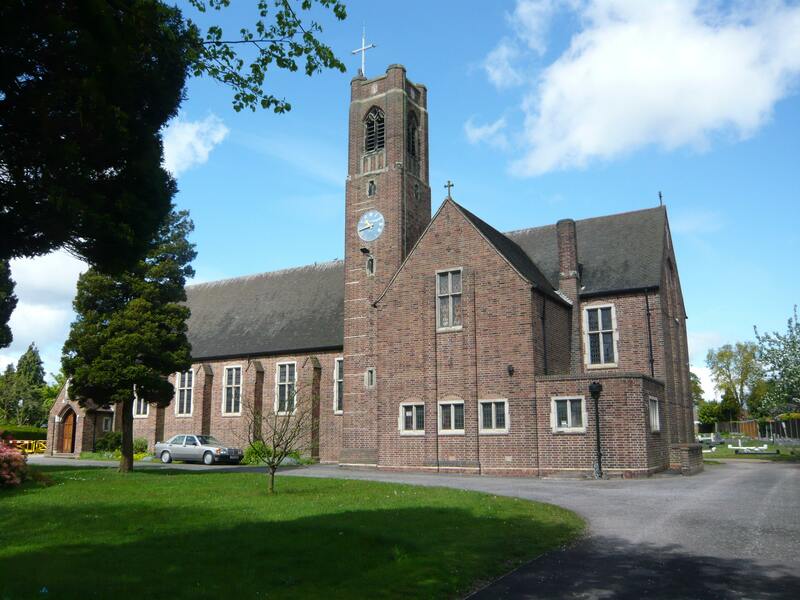 To that end, after several years of prayers and discussions, plans have been approved to build additional community friendly facilities at the West End of the Church. Indeed the foundation stone was laid on 4th July 2015 and at the end of 2018 the exterior of the building was completed. We are now organising how to complete the interior in the fastest possible way.